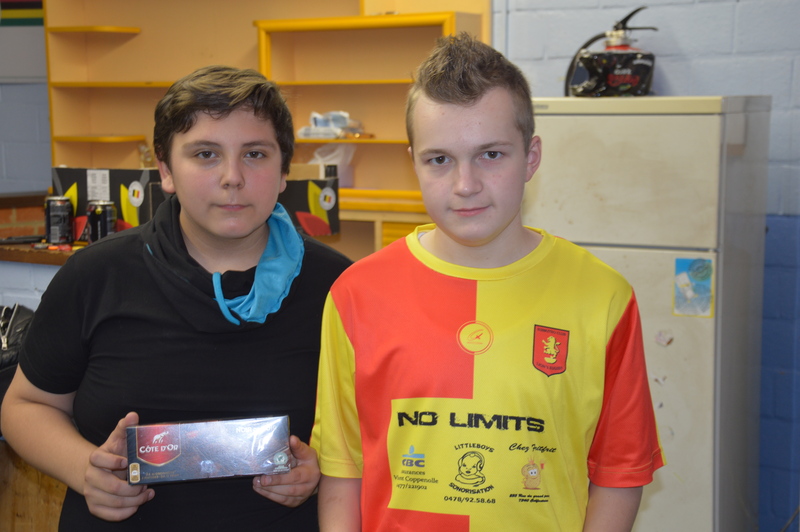 A strong field of 23 players attended the FISTF Future tournament held in Templeuve (Belgium) on November 11. In the Open category, Olivier Dubois won the “all SC Temploux” final against clubmate Benoit Massart. 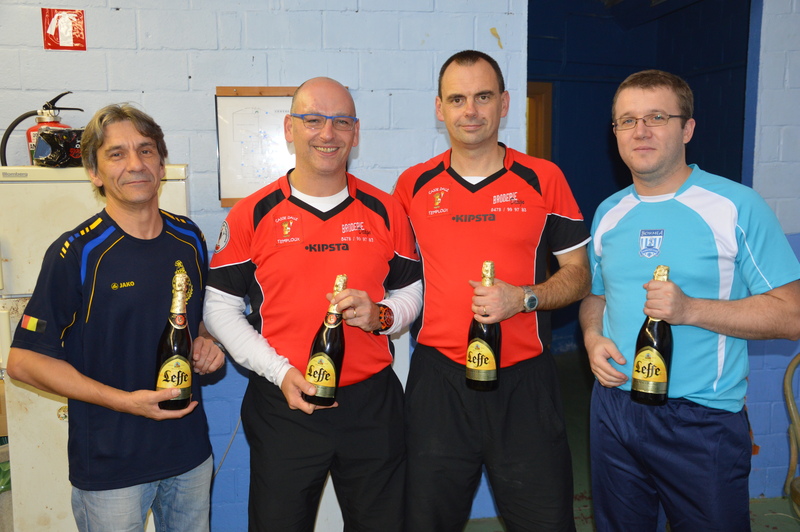 Jos Ceulemans and the recently elected national chairman Vincent Guyaux lost in the semis. 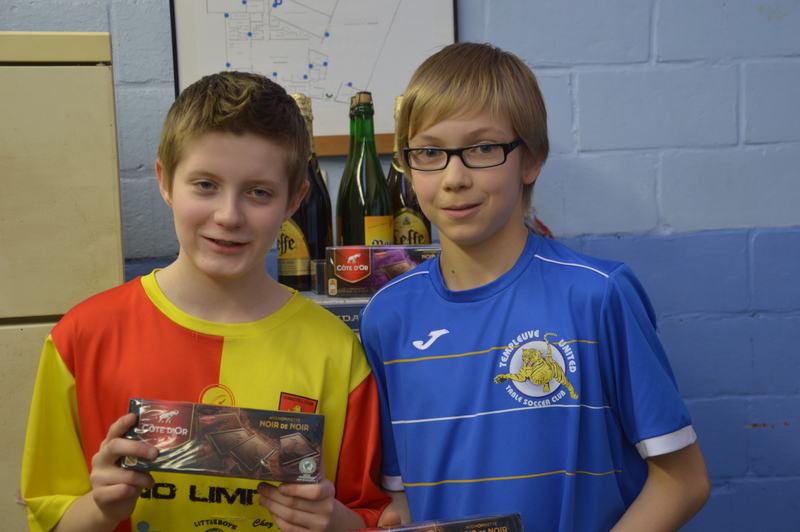 Olivier Dubois also won the veterans section while Quentin van Glabeke won the U19 category and Matthias Averlant won the U15 final.